You know those two-dollar flip flops you tend to walk by without even glancing at? 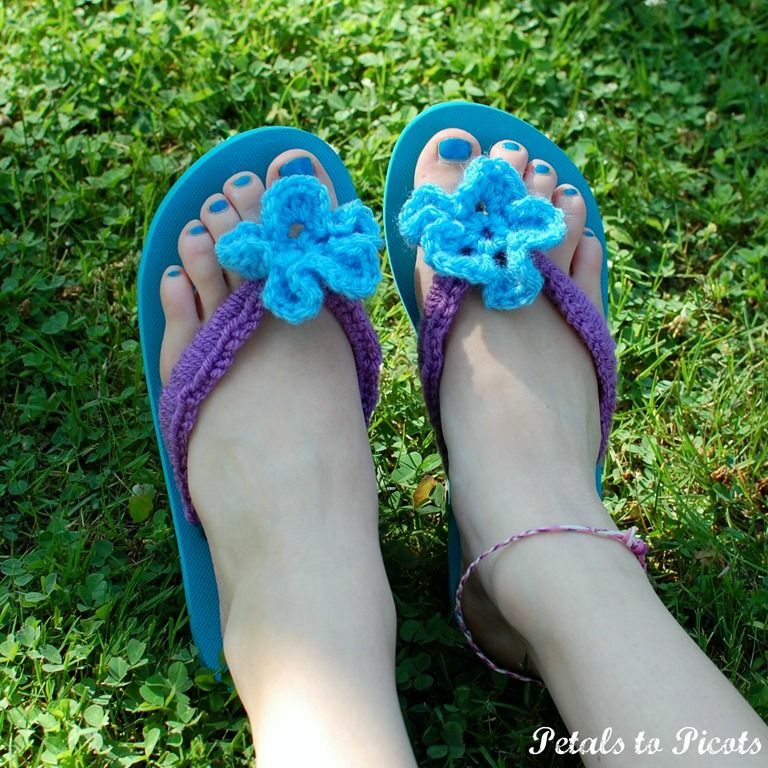 Well, check out his amazing idea from Petals to Picots and chances are they might just become the only summer footwear you’ll ever buy again! 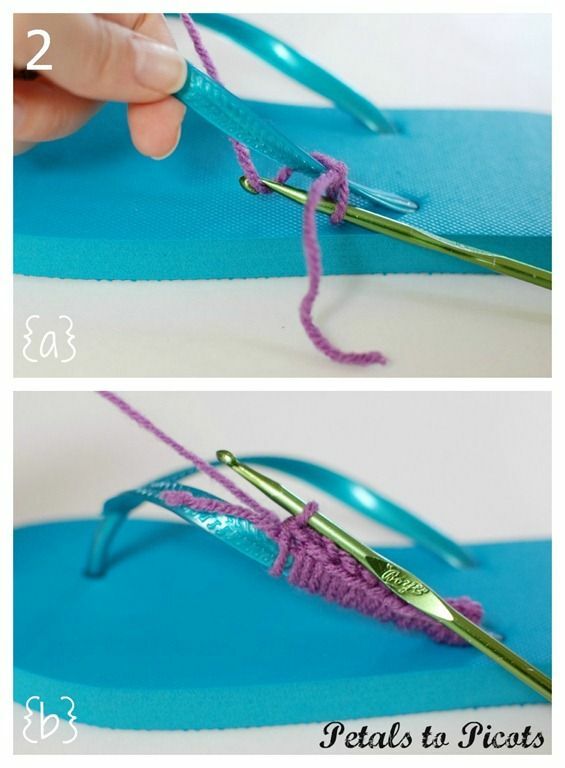 As can be seen in the images here, it’s simple a case of creating a cute and colorful crochet covering for the straps of the flip flops, starting at one end and making your way over to the other. Once you’ve completed the basic crochet part of the process, you can then add your own choice of embellishments to create a genuinely outstanding finish. The flower pictured here is of course a perfect touch – the pattern for which you’ll also find free of charge via the link below.